San Juan Brew was started by a collaboration of partners. Verne Howard, Sean Aylward, General Manager, Tim Aylward, Brewery Assistant & Distribution, and Jesse Visciglia who is the Head Brewer. 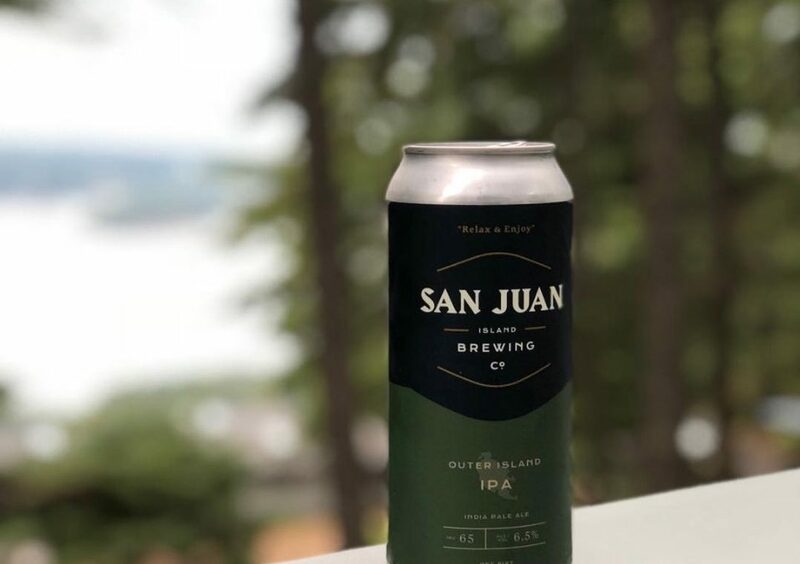 San Juan Island Brewery makes balanced beers that are full of flavor. Their Afterglow Golden Ale is thirst quenching and perfect for these hot summer months. We also carry Outer Island IPA that is refreshing with a hop-heavy aroma this is bursting with elm and apricot followed with a dry finish. These beers are one of a kind and delicious! That’s why they’re our Beer of the Month! Stop by your Island Market today to pick up your favorites from San Juan Brewing!